BPS Research Digest: Was altruism borne out of a universal willingness to punish? If human nature has been shaped entirely by evolutionary pressures, then why are so many people prepared to help complete strangers? Surely those ancestors of ours with an altruistic bent would have been wiped out by the more ruthless and self-serving among our forebears. Joseph Henrich and colleagues believe the answer lies, somewhat paradoxically, in the universal human willingness to punish unfair behaviour. 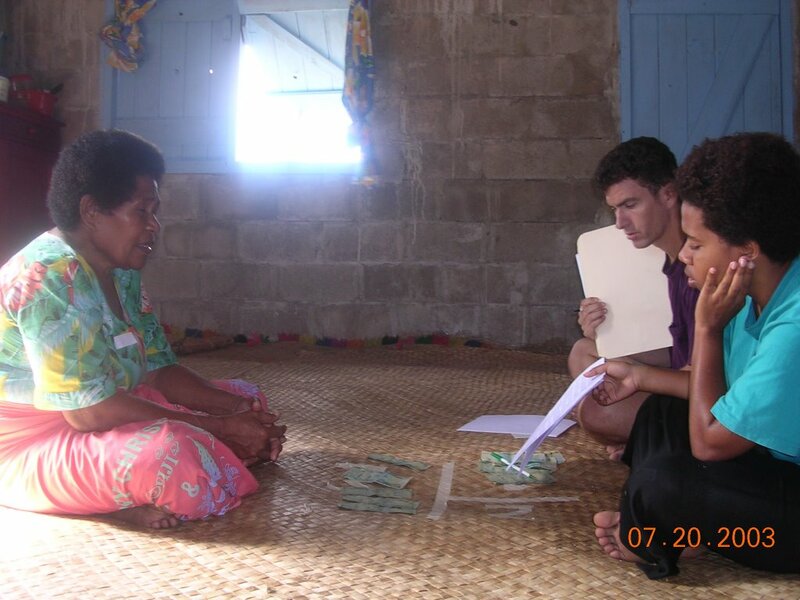 Henrich’s team used three economic games involving real money to test the behaviour of 1762 participants from 15 different societies on five continents. Across the world, from the Samburu in Kenya to the Sursurunga in Papua New Guinea, they found people playing anonymously were willing to sacrifice their own winnings to punish a player who was unfair in the way they shared money with themselves or a third party. Willingness to punish varied across the cultures, but in every society, less equal sharing was more likely to be punished. And crucially, those societies that showed the greatest willingness to punish unfair behaviour also turned out to be the most altruistic, as judged by their performance in the games. “You evolve into a more cooperative being if you grow up in a world where there are punishers” Joseph Henrich told Science. However, whilst welcoming the cross-cultural nature of the study design, and acknowledging the contribution it makes to the debate on altruism, evolutionary psychologist John Tooby told Science that he was wary of reading too much into these anonymous games – “…in ancestral societies, people lived in small groups where everybody knew each other. In that environment, anonymous punitive interactions would have been rare to nonexistent, so there would have been no selection to adapt to such situations”. Henrich, J., McElreath, R., Barr, A., Ensminger, J., Barrett, C., Bolyanatz, A., Cardenas, J.C., Gurven, M., Gwako, E., Henrich, N., Lesorogol, C., Marlowe, F., Tracer, D. & Ziker, J. (2006). Costly punishment across societies. Science, 312, 1767-1770. Supplementary material on the methodology.